Welcome to Ukubebe where music and movement is both fun and educational. 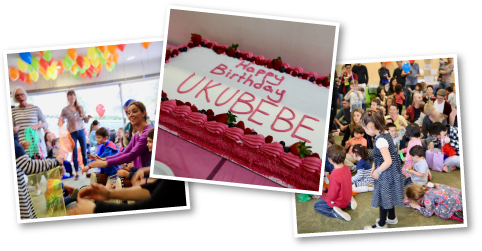 Come and be a part of the Ukubebe family, and love to sing, move and play. 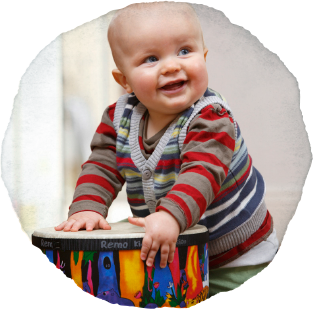 Early Childhood Music Classes in the Randwick studio each week day, and in Early Learning Centres, across Sydney. 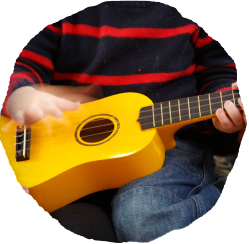 There are no music classes at the Randwick venue during the school holidays. The proposed Coogee beach classes (which are free) during the school holidays, are dependant on the weather being good! So far the first week has rain or storms forecast each day.The second week (following Easter) is looking more likely. We're hoping run these beach classes on Tuesday 23rd April, or Wednesday 24th April. Please check here for updates and confirmation for the Coogee beach music sessions during the school holidays. 2019 Term 2 dates Monday 29th April to Friday 5th July. Please complete a booking form for your child. 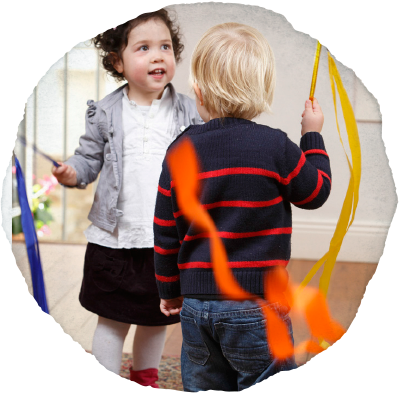 *Early childhood music classes for: babies, toddlers and preschool/siblings. 2019 Term 2 bookings are open. *Family drumming and percussion class (last Saturday each month). 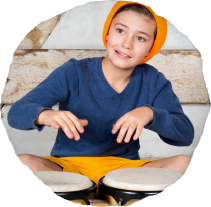 The next Family Drumming and Percussion class is on Saturday, 27th April at 10am. Please confirm your booking. New album 'I Love to Play' is available now on iTunes, and here at the Ukubebe 'shop' page. CD's are also available at Ukubebe classes in Randwick. We would like to acknowledge the Cadigal people, who are the traditional owners of the land on which we operate.